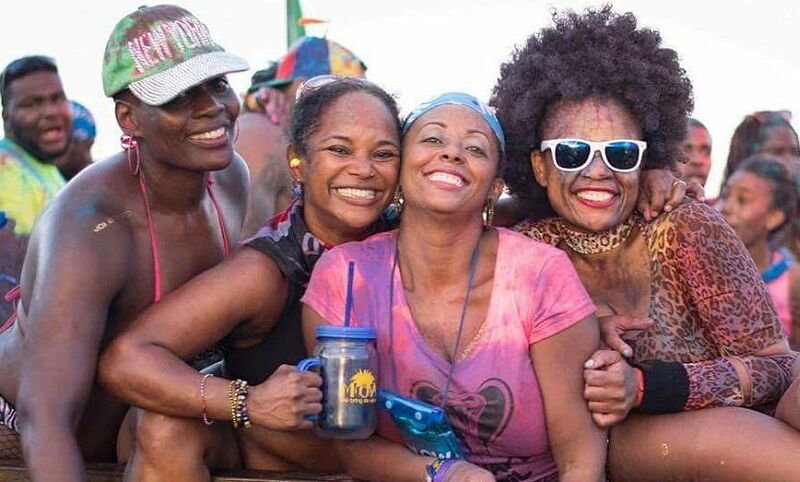 On the heels of a successful 2016 Barbados Crop Over season, professional Carnival concierge company Mango Reef Promotions LLC (MRP) is gearing up to once again deliver its premium blend of service to international Carnival enthusiasts and fete fanatics en route to the 2016 edition of Miami’s Carnival. Established in January 2016, the New York-based Concierge/Event Planning Company is managed by Nancy R. Andre, Esq and Lyle Marecheau who both bring years of experience to the business from their attendance and participation in global Carnival festivals as well as their previous involvement in concierge and customer-focussed agencies. 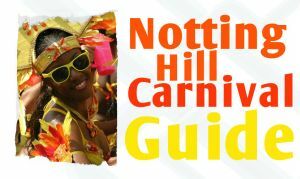 MRP specializes in everything related to Carnivals in the Caribbean region and diaspora. Its services for its clientele include the procurement of Hotel Accommodations, Costume Registrations, Costume/Package Pickups, Fete Tickets, the coordination of Party Buses to exclusive events, and Social Media Event Marketing. At the recent Crop Over celebrations in Barbados, MRP created a stress-free season for its clients by handling the logistics associated with a smooth carnival experience and providing them with a variety of services such as the sourcing of in-demand fete tickets and the collection of Grand Kadooment and Foreday Morning costume packages. Most notably, the team also executed a one-of-a-kind party bus to the famous LUSH fete which was completely sold out and appreciated by all in attendance. For Miami Carnival 2016, Mango Reef Promotions will be bringing its unique pre-party patron experience to the sunshine state with its party bus to the new all-inclusive, all white affair “White Hot Miami” put on by veteran carnivalists ‘Ministry of Appreciation’. MRP will also serve as an authorized ticket agent for this exclusive Miami event. Armed with resources, contacts and the ability to connect people and provide access to carnival related goods and services, the principals at MRP are devoted to providing personalized attention and solutions to their clients’ needs in a way that not only benefits carnival attendees but also assists various event promoters, accommodations and transport vendors in reaching new markets. They both aspire to constantly improve the Mango Reef Promotions product by establishing solid relationships with their clients and building new relationships with various service providers (i.e. fete promoters, mas band owners, hoteliers) while maintaining their focus to create a pleasurable, professionally organized experience for their patrons. With a mission to become the ‘go-to’ concierge and party promotion company, MRP will be hosting its official business launch on September 23rd in NYC and in the upcoming months will provide services and have a premium presence in Miami, Trinidad and Tobago and Jamaica’s Carnival.